To find out more about the components of my comprehensive "Cancer Healing Program" watch my introductory Video. Looking for a Natural, Alternative Cancer Healing Coach ? The Most IMPORTANT and CRITICAL requirement to beat cancer is to have a comprehensive "Cancer Healing Program". Please Register (FREE) below to find out more about my unique Comprehensive "Cancer Healing Program". 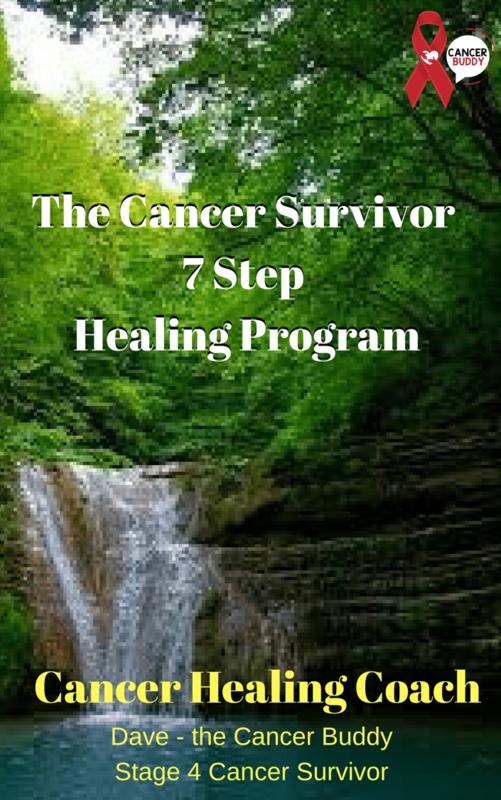 You will get access to an overview of the unique 7 Step Cancer Healing Program with details of the benefits and the initial assessment process as well as a FREE telephone call appointment to discuss your needs. Only at that point do you need to make a decision to sign up for the Program. Provides you with a Healing Journey to "remission". Send Me Free Information NOW ! I clearly remember the day I was diagnosed with Stage 4 Cancer. I was terrified, confused, overwhelmed, depressed and worried, not knowing what to do or what to expect. I just wanted someone who had experienced this devastating situation to help me, comfort me and guide me and explain my options. I had so many questions ! Was I going to die ? When ? WHY me ? I wanted to know if it would all be alright ! I wasn't ready to die. I had too many things I wanted to do with my family and friends. 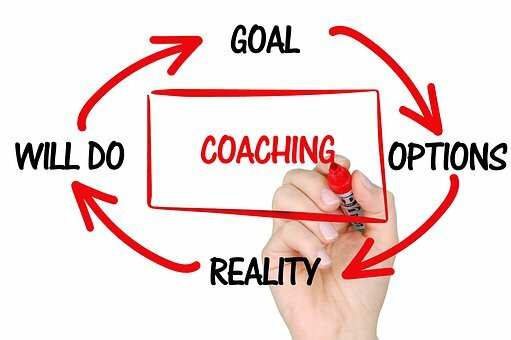 I just wish I had a "Cancer Coach" who had experienced all of this and who could help me through these devastating times. I am a stage 4 metastasized Cancer Survivor, a "Cancer Buddy", a "Cancer Healing Program Coach", an author, blogger and an experienced "Chronic Disease and Cancer Research" practitioner with over 20 years research experience. In 2005 my wife was diagnosed with an aggressive liver cancer. Neither of us had any knowledge about cancer at that time so we blindly followed what the Doctors and Specialist Oncologist decided we must do. She was immediately put onto an aggressive course of toxic chemotherapy. What followed was traumatic and devastating. She suffered many side effects, including violent nausea, headaches, hair loss, fatigue, depression, stress, excruciating pain, despite the morphine, as well as loss of control of her bowels and her dignity. She passed away a few months later, which was a blessing, sparing her of this inhumane and totally ineffective treatment. There had to be a Better Option ! I was devastated and very angry, but I knew there had to be a better option and I promised myself I would find it to help other people from suffering the same fate. I spent 3 years carrying out comprehensive research on all aspects of cancer including both the standard conventional cancer treatments of surgery, chemotherapy and radiation, as well as dozens of natural alternative treatments and therapies. 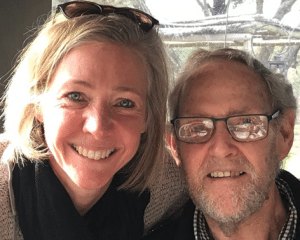 At the time I had no idea that I would also be diagnosed with stage 4 prostate cancer that had spread to my liver, lymph, lungs and entire bone structure 11 years later and given 3 months to live by the conventional Doctors. Based on my research I decided immediately to develop a comprehensive 7 step Natural, Alternative Healing Program which enabled me to go into remission within 12 months. 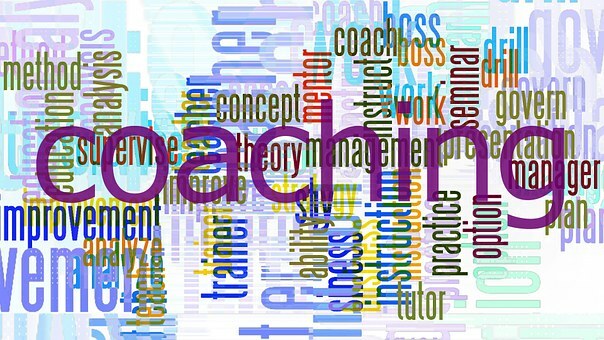 From all of this experience I have develop a unique, effective “Cancer Healing Coaching Program” to assist people with cancer to develop successful customized natural, alternative cancer healing programs. Cancer Survivor 7 Step Healing Program. 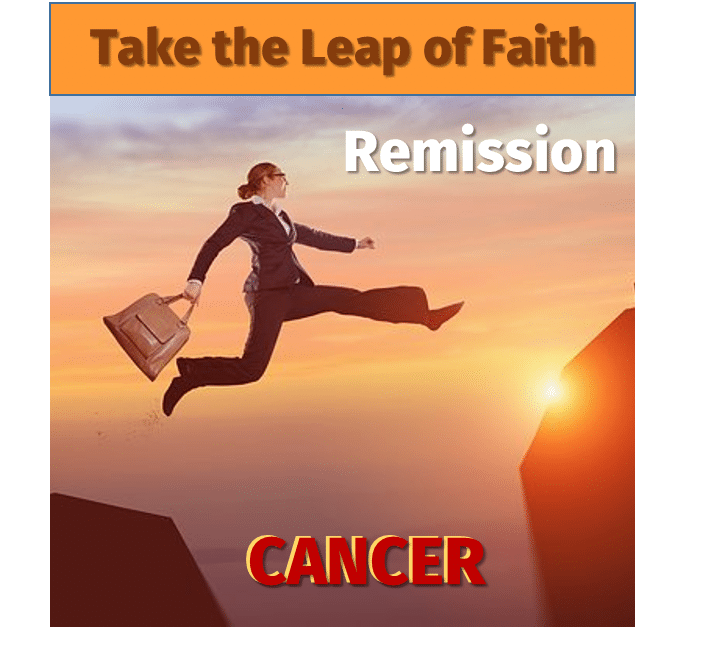 You will get details of the 2 month Cancer Healing Coaching Program as well as a FREE 20 minute telephone appointment to discuss your needs and the details of what the program covers before you decide on joining the program.